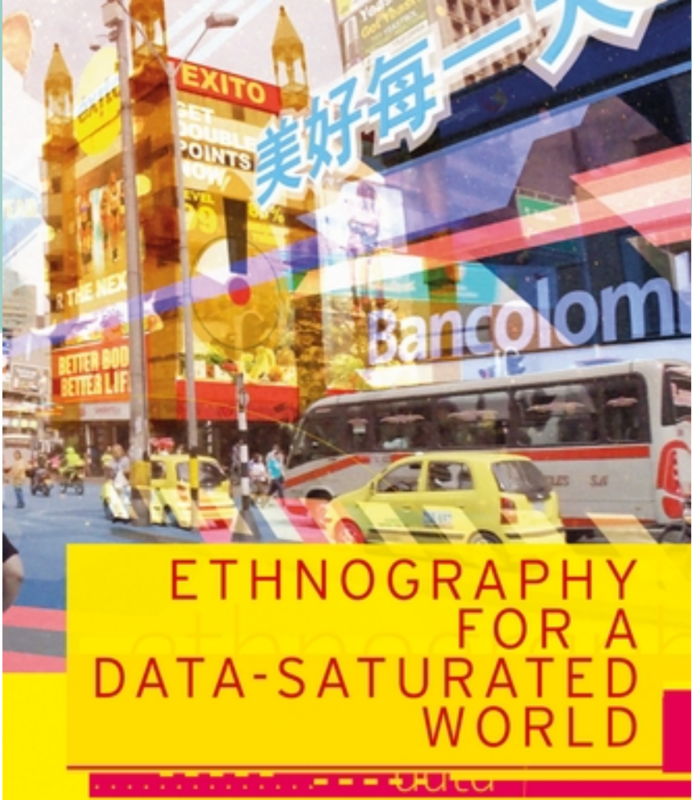 In collaboration with Antropologforeningen, ETHOS Lab will host an Ethnography Happy Hour on Tuesday 12 february from 4PM to 6PM. Are you attending this event? Let us know via the Facebook event! We will serve snacks, wine and beer. Everyone is welcome. We look forward to seeing you!